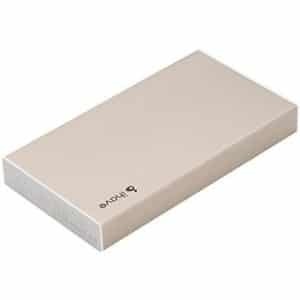 Xiaomi powerbanks are getting so much love and response because of their Size, Specifications and the Affordable prices. 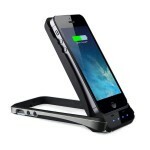 This popularity has attracted a lot of attention. 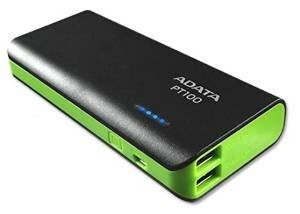 At present there are more counterfeit powerbanks in market than the original ones. The color of the interior of the ports both the standard and the micro USB port in the original product are white. The LED lights on the original are evenly blinking and are smaller in size while the lights on the fake can blink unevenly and have a larger diameter than the original. 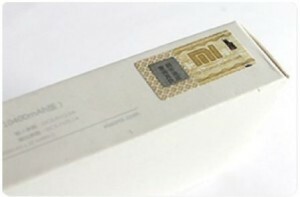 The chassis of the standard USB port on the original product carries a small but distinctly visible Xiaomi Mi branding. 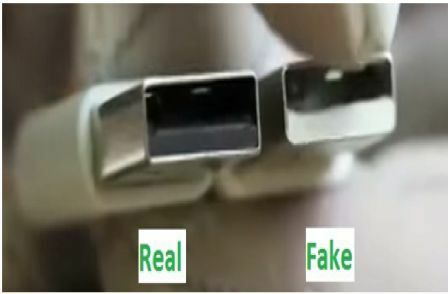 There is no such branding on the fake. 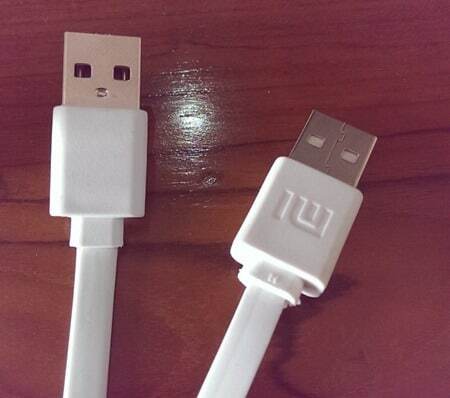 This can prove to be a good confirmation between the fake and genuine product. The sticker can be scratched to reveal a 20 digit package code which when entered on the website confirms the originality of the product. Though this sticker is not available on most products sold outside China other tests can confirm the genuinity of the product. 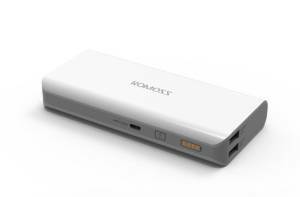 All Xiaomi powerbanks are provided with a power button. Apart from its primary function to indicate battery status it can be used to identify real from fake. 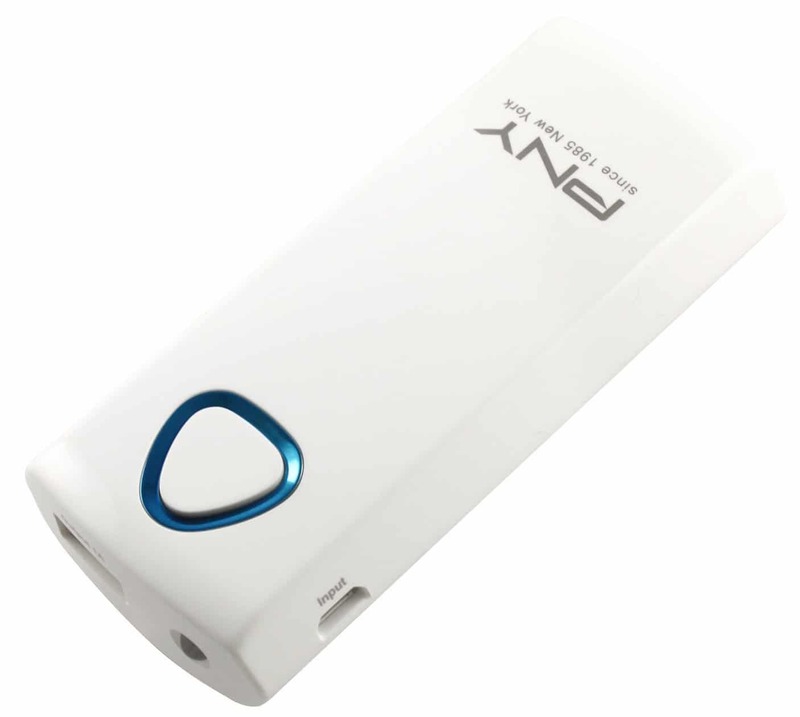 In the original power bank the led lights go off when the power button is pressed and glow again when it is released. 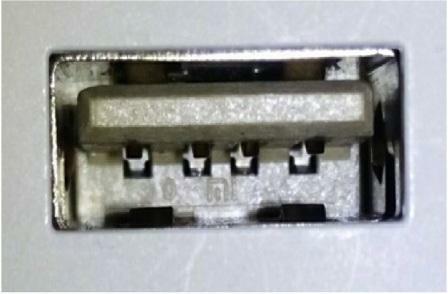 Pressing the power button in the fake does not cause any change in the function of led lights. The micro USB cable provided in the original Xiaomi power bank has a black interior and does not carry any branding whereas the counterfeit one has a white interior and carries Mi branding. The sellers of the fake products wish to prey on the unsuspecting and trusting buyers with this trick. 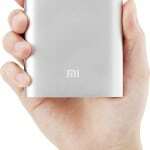 The manufacturers of Xiaomi have provided with pass through charging feature in the powerbank which essentially means that the power bank can charge the device while it itself is charging. 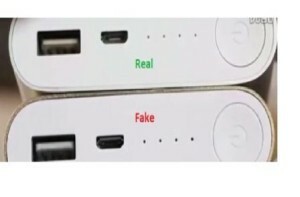 While the original products have this feature the fake products do not. The manufacturers of the genuine Xiaomi power banks have used LG or Samsung battery cells whereas the fake products contain the miscellaneous local made battery cells usually pink in color. 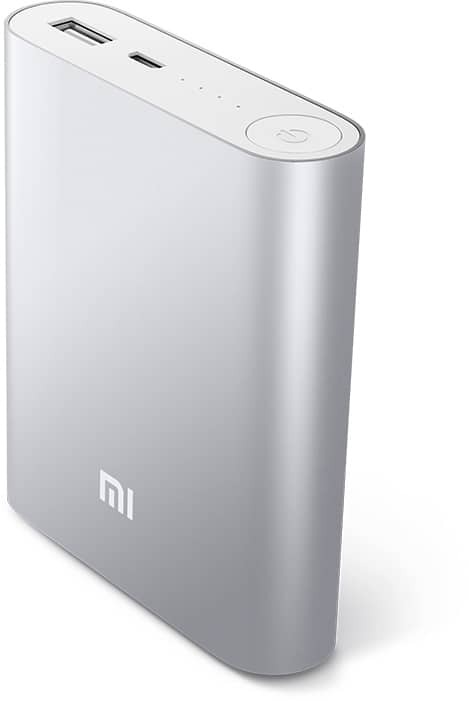 Xiaomi Mi power bank does comes in capacity of 5000mAh, 10400mAh and 16000mAh only. 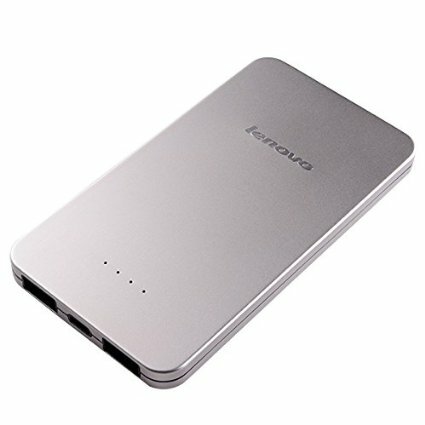 Beware of products stating capacity of 20800mAh! !